One of the greatest challenges we face as artists is how to become thriving, working artists capable of successfully communicating innovative ideas and perspectives to an audience. Pursuing a career in the arts is a difficult and daunting endeavor and many artists never get past this crucial transition, instead struggle to develop their ideas and thoughts in an effective way. In this class, students will learn how to begin to develop a body of work in a supportive and serious environment that will stimulate and encourage students to pursue their passion and vision and equip them with the tools they will need as they prepare to transition from student to working artist. 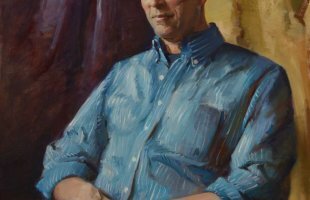 In addition to learning formal techniques, students will learn how to work from the live model, utilizing sketches and studies from long poses and generating ideas from these studies. Students will learn how to better use reference photography and imagination to compose multi-figure images that best reflect their own style and personal vision. This class will replicate a working contemporary figure artist’s studio and give students the tools and guidance they will need to pursue their creative work. 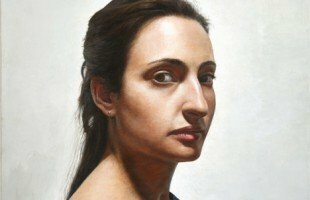 An accomplished figurative painter, Marshall Jones has taught figure drawing and painting at the Art Students League of New York, the Salmagundi Club, and Studio 371 in Jersey City. Marshall Jones was the recipient of the Elizabeth Greenshields Grant in 2008. He was also awarded the Mason Grant and The Jean Gates Grant. 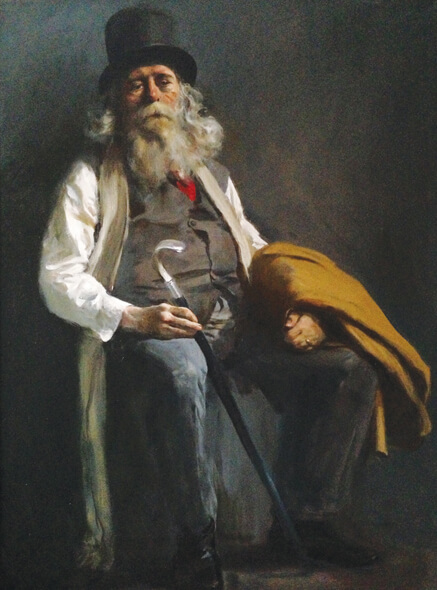 As a scholarship member of the Salmagundi Club, he has been twice awarded the Richard Pionk award at the annual members show. In 2010 he was awarded the Fanatasy Fountain Fund Travel Scholarship which enabled him to study at the Paris American Academy. He works and teaches out of his studio in Hoboken, NJ.